Edinburgh New Town Cookery School Gift Vouchers make the perfect gift. If you’d like to choose a course as a present or even contribute towards the cost of a course, why not consider a gift voucher. The vouchers start at £25, which can be redeemed against all courses or goods. The vouchers are valid for 12 months and will be e-mailed to you or the recipient. The vouchers are valid for 12 months and are e-mailed to you or the recipient. The gift voucher will be emailed to the recipient or you for no charge. 1. Gift vouchers are valid for 12 months from issue date. 2. All gift vouchers are non-refundable. 3. Bookings are subject to availability on any course. 4. 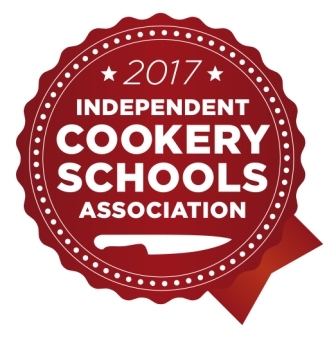 A gift voucher can be redeemed against the cost of a course or for goods from the Edinburgh New Town Cookery School. It can make up a part payment for a course but no change will be given if the value is more than the cost of the course. A credit can be given instead. 5. Once a course is booked and paid for by gift voucher that voucher is considered redeemed. Cancellation less than 2 weeks ahead, for shorter courses and 1 month ahead for longer courses, will result in forfeiting of the gift voucher unless Edinburgh New Town Cookery School can fill the place. 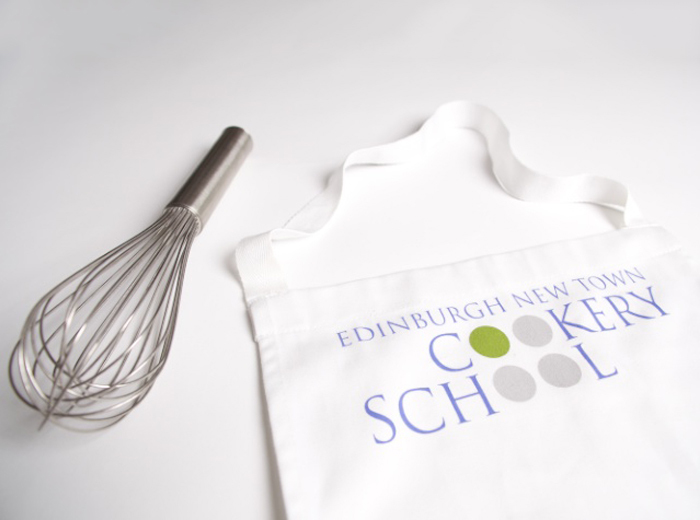 Edinburgh New Town Cookery School Gift Vouchers make the perfect gift. If you’d like to choose a course as a present or even contribute towards the cost of a course, why not consider a gift voucher. The vouchers start at £25, which can be redeemed against all courses or goods. The vouchers are valid for 12 months and will be posted for a £2 fee.